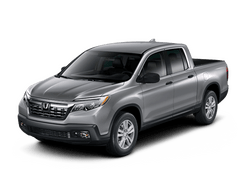 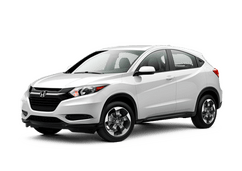 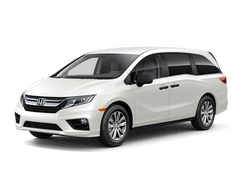 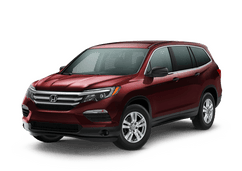 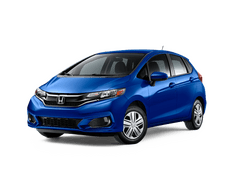 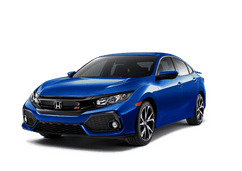 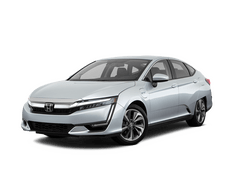 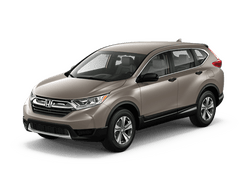 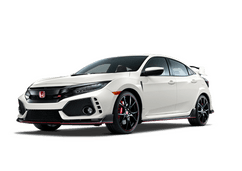 Discover all the newest models straight from Honda at Crown Honda in Holland, MI today! 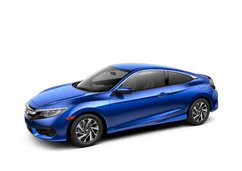 We are proud to be your family owned Honda dealership in the area and the home of the No Surprise Pricing. 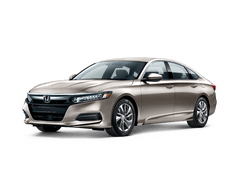 At Crown Honda we are committed to a straightforward, no-hassle shopping experience with transparent pricing and VIP customer service. 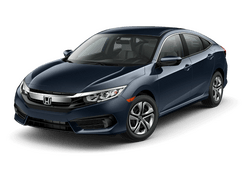 Choose from over 500 new, used and certified pre-owned vehicles! 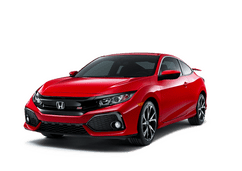 In addition to our incredible selection, we have in-house financing and an onsite quick service center to serve you better. 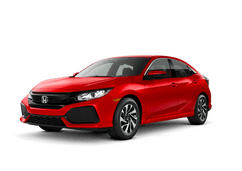 Experience the Crown Honda difference with a visit to our beautiful dealership today!